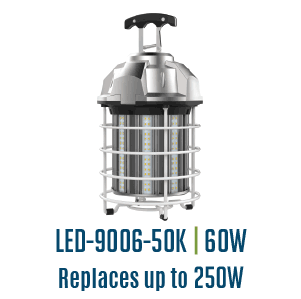 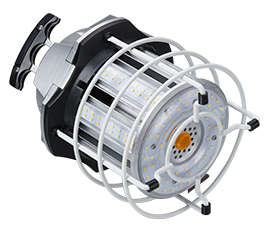 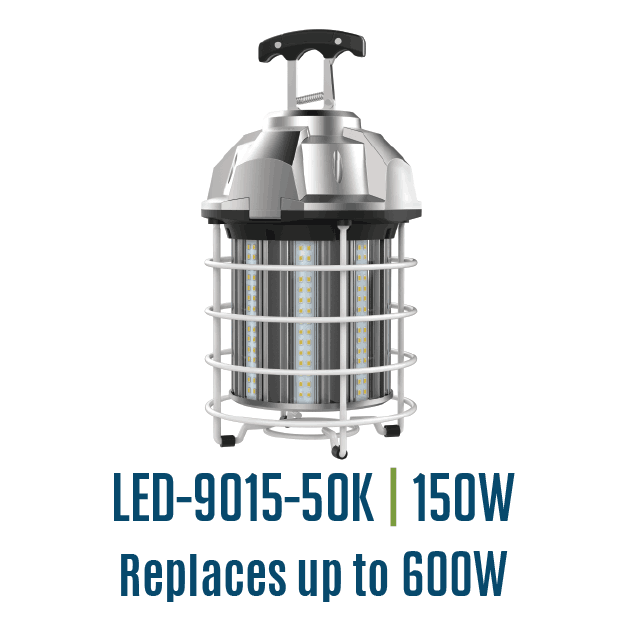 Light Efficient Designs's Temporary Work Site Lights have a high CRI with low power consumption to make your work site as efficient as possible. 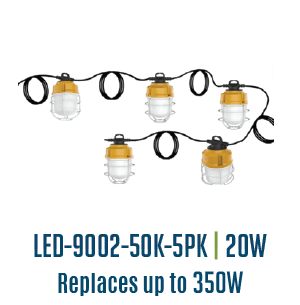 Integrated power cords and hanging hooks will keep your worksite clean and safe. 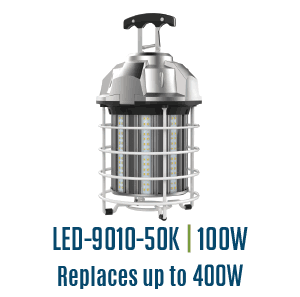 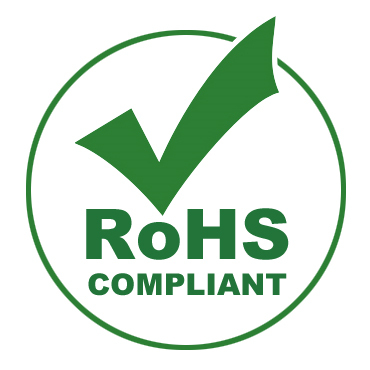 Secure Bolt on retrofit design, universal yoke mounting can be configured as a Shoe Box, HighBay, High Mast, or Canopy retrofit.